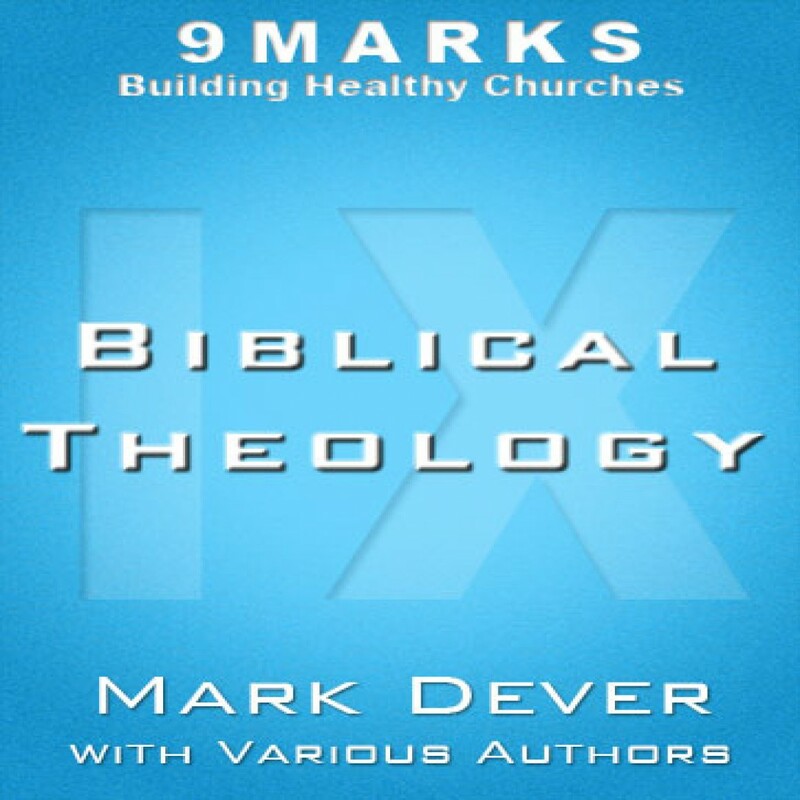 Biblical Theology with Various Authors by Mark Dever Audiobook Download - Christian audiobooks. Try us free. Mark Dever leads a roundtable in discussing the importance of biblical theology for the pastor.